This Crock Pot Pulled Buffalo Chicken recipe only has 4 ingredients. I love cooking chicken in the crock pot. 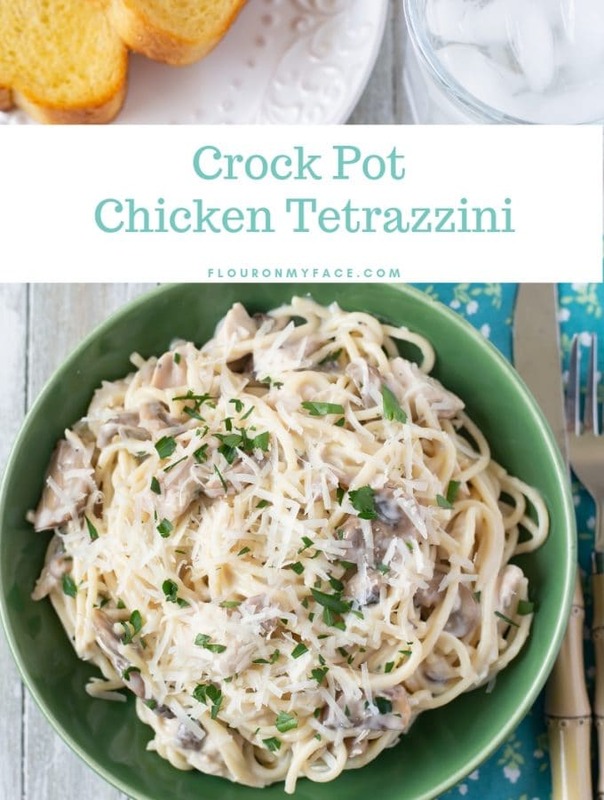 Crock Pot Chicken recipes are so easy to make. 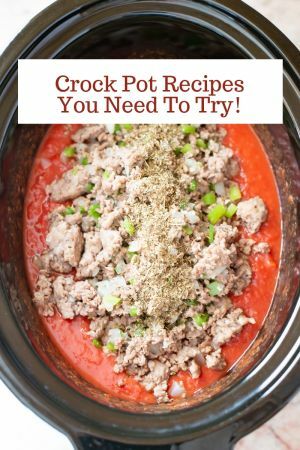 It is amazing just how simple and delicious crock pot recipes can be. I don’t think a better kitchen appliance was ever invented. I have come to rely more and more on my crock pot. 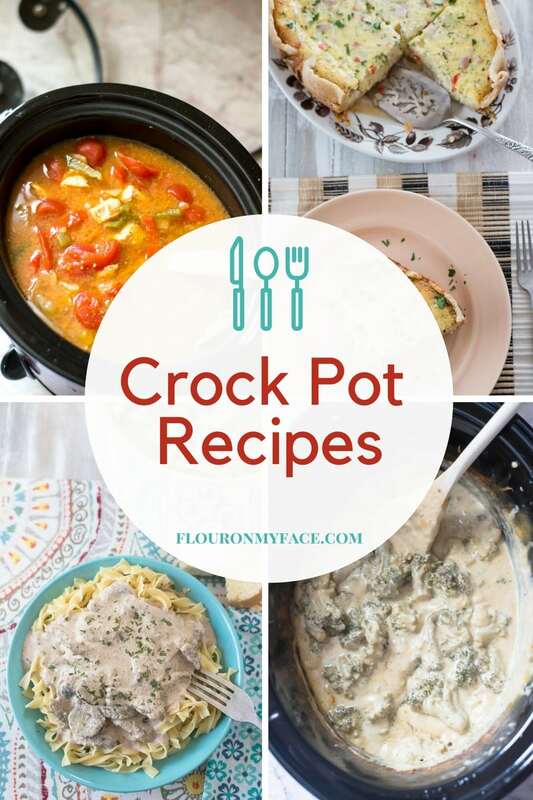 I actually have a couple of crock pots in different sizes that I use depending on how many people I am planning on feeding. 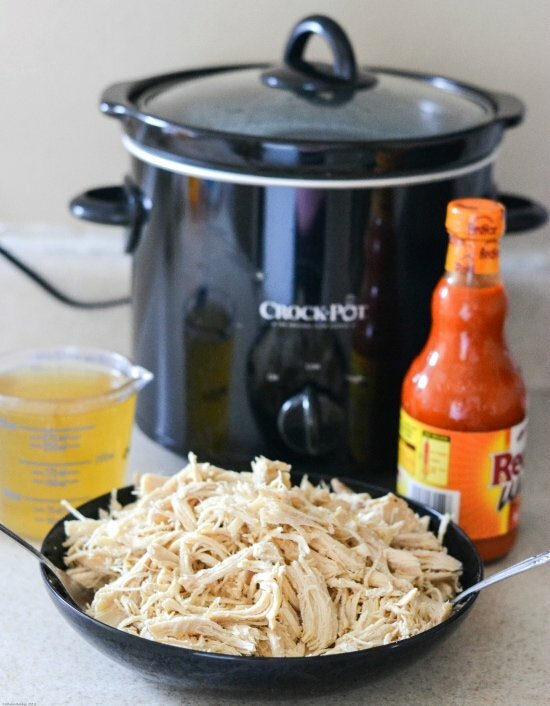 To make this Crock Pot Pulled Buffalo Chicken recipe all you need to do is add the chicken, some chicken broth and a few seasonings to the crock pot. If you are trying to cut down on your salt intake you can cook the chicken in water instead of the chicken stock. You will need to add a few other ingredients though like an onion, celery and a few carrots to season the water. The chicken broth helps flavor the pulled chicken. We enjoyed this Crock Pot Pulled Buffalo Chicken on low carb wraps making this a great low carb chicken wrap recipe. If you are not eating low carb just use regular flour tortillas to wrap the pulled buffalo chicken in. Or you can serve it on a bun and have Pulled Buffalo Chicken sandwiches instead. 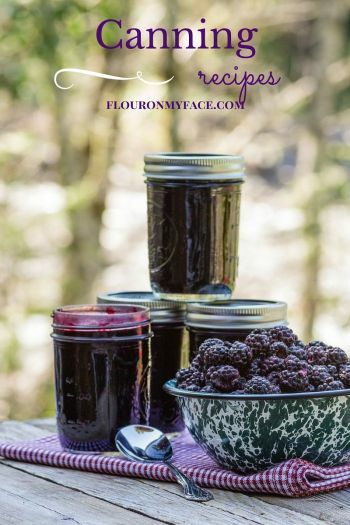 Add whatever toppings you would like. We used a Homemade Ranch Dressing to dip our wraps in but you could top with sour cream, lettuce and tomato. Place the boneless chicken breasts, the chicken broth, bay leave, and ground black pepper into the crock pot. Cook on low for 7 hours or until the chicken is cooked through. Remove the boneless chicken from the crock pot and place in a bowl to cool. Trim any fat from the chicken breast. Carefully strain the sediment from the chicken broth through a fine mesh strainer. Discard all but 1 cup of broth or save for another use. Pull the chicken meat apart with two forks. Carefully pour chicken broth through a fine mesh strainer reserving 1-1½ cups of broth. Discard the rest of the broth or save for another recipe. Return chicken and ½ cup of chicken broth to the crock pot and turn the temperature to low. Add ½ the bottle of buffalo sauce to the crock pot and stir. Add more broth or buffalo sauce as needed. Cook on low another hour. 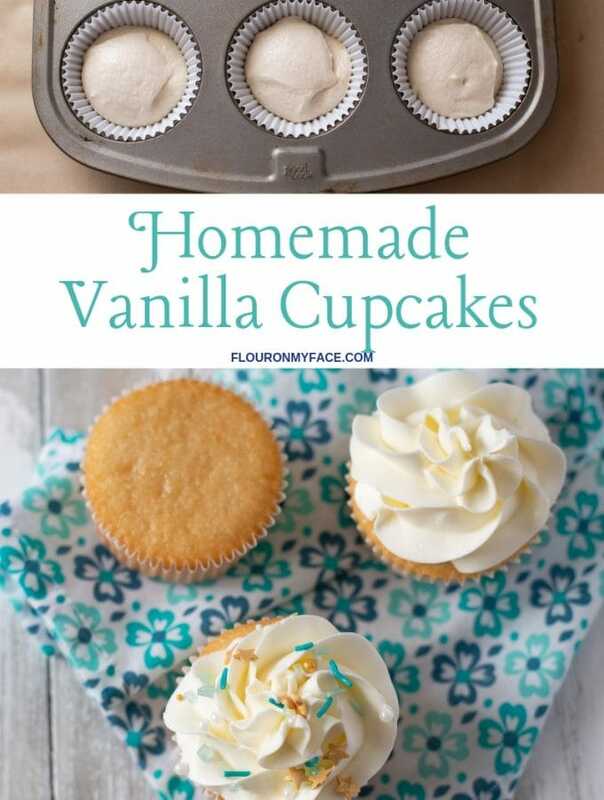 Serve in a warm tortilla or a hamburger bun with homemade ranch dressing. Print the Easy Crock Pot Buffalo Chicken Wraps recipe below. 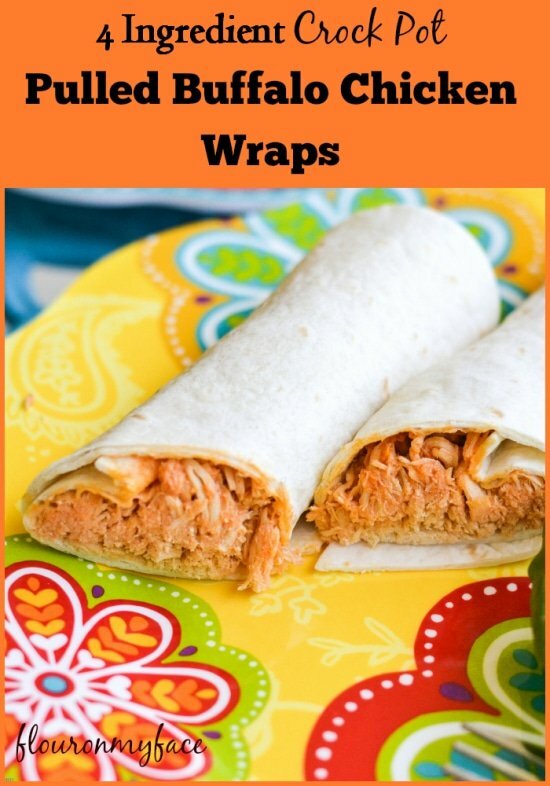 Easy Crock Pot Pulled Buffalo Chicken Wraps are delicious and can be made low carb when served on low carb flour tortillas. Place the first 4 ingredient into the crock pot and cook on low for 7 hours. Remove the chicken from the crock pot and place in a bowl to cool. Carefully pour chicken broth through a fine mesh strainer reserving 1-1 1/2 cups of broth. Return chicken and 1/2 cup of chicken broth to the crock pot and turn the temperature to low. Add 1/2 the bottle of buffalo sauce to the crock pot and stir. 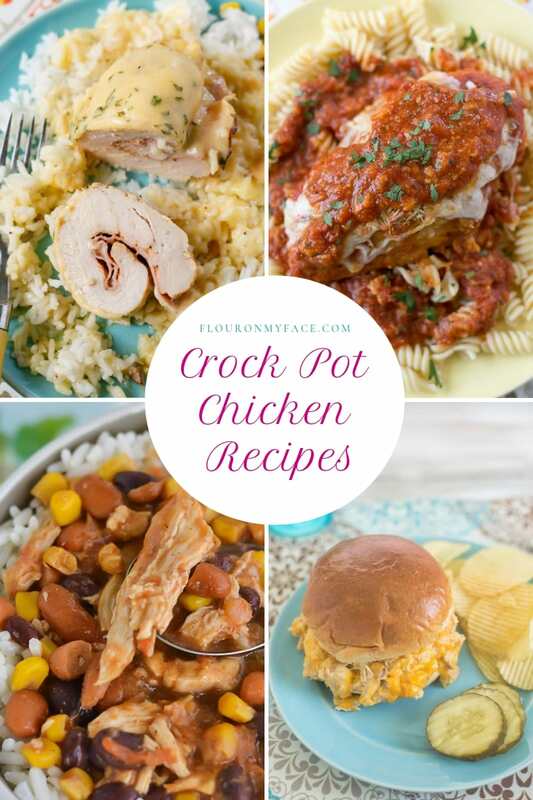 Looking for more Easy Crock Pot Chicken Recipes? 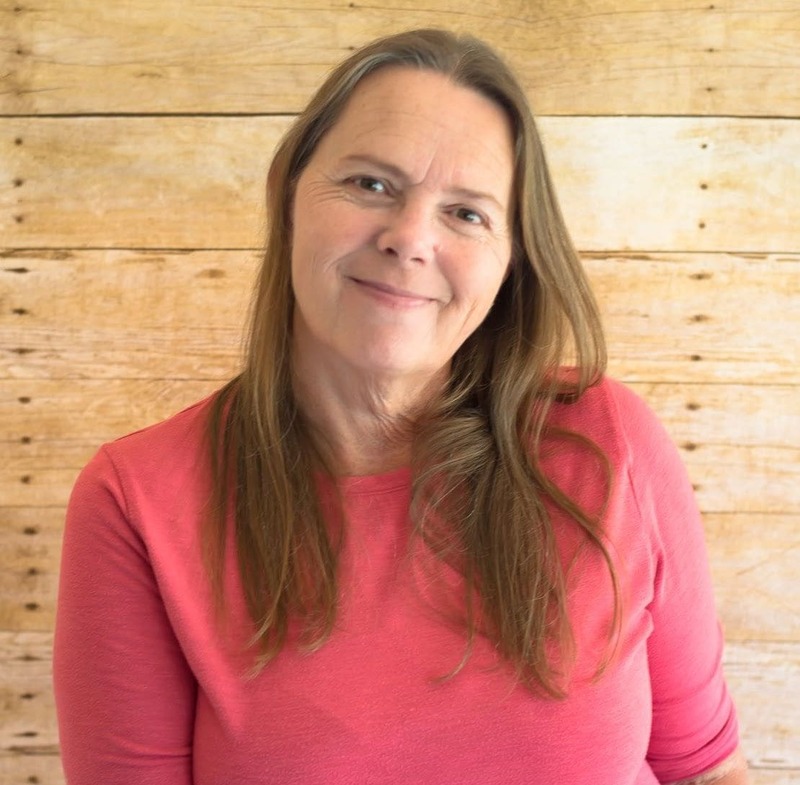 Head over to my Crock Pot Chicken Recipes page where you’ll find all my crock pot chicken recipes. 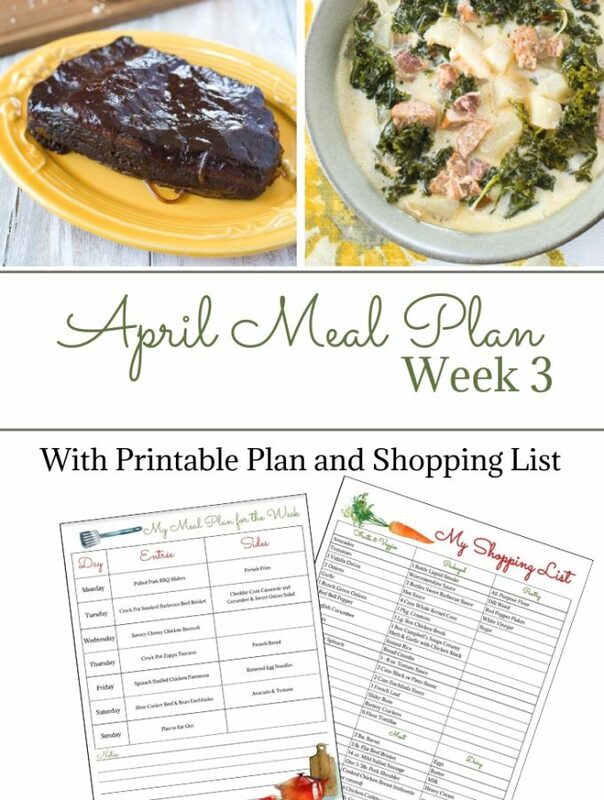 Check out the rest of my crock pot recipes on my Crock Pot Recipes Page.